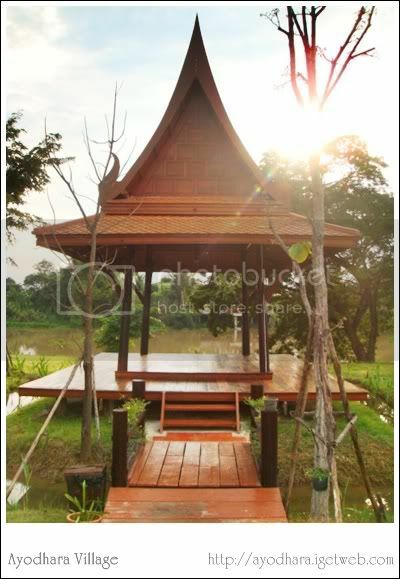 Amid the beautiful ancient city, River View Resort Ayutthaya, the resort for peace - lovers harmoniously blends modernity and convenience among peaceful shady lines of banana trees and several kinds of local plants, along quietly river. Enjoy Thai foods, taste several kinds of famous fruit , tour with pleasure. 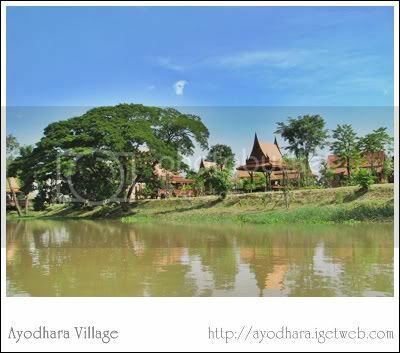 Spend your valuable time for a favorable vacation with our warm service created by us for your real - paradise at Ayodhara Village Ayutthaya.